And another thing that's obvious is that this film is set to be a major Oscar player. 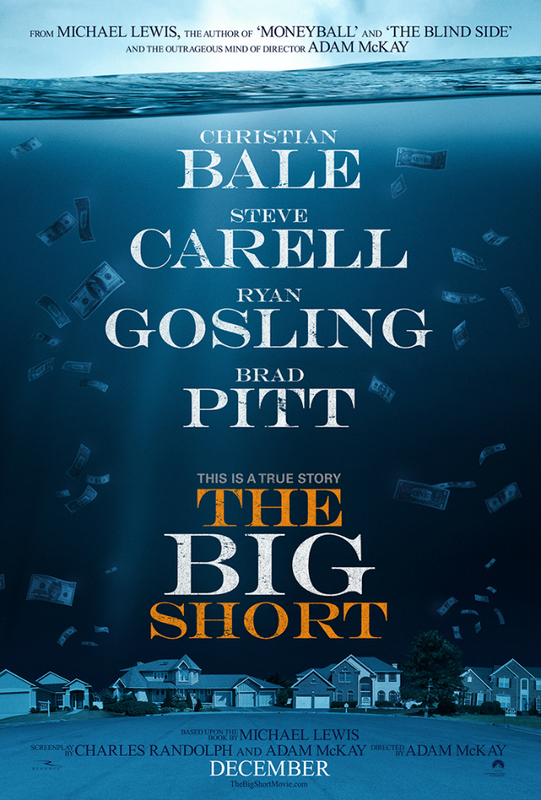 Come Thursday morning, I expect to hear "The Big Short" called up for noms in Best Picture, Best Director, Best Supporting Actor, Best Adapted Screenplay and Best Editing. 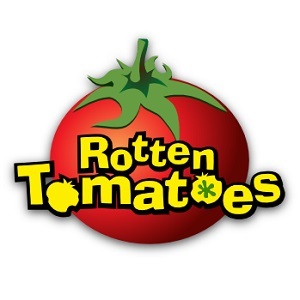 Not bad for a film directed by the guy whose previous credits were "Anchorman 2" and "The Other Guys".